Deck the Hall, God Rest Ye Merry Gentleman, I Saw Three Ships, The Holly and the Ivy, Silent Night. These easy Christmas arrangements are for beginner or intermediate guitarists looking for easy sight-readable songs for the holiday season. I’ve added the lyrics and chords to make them as useful as possible in group or family settings if singing occurs. More advanced guitarists may wish to improvise or work-out intros and extra accompaniment. Otherwise, the arrangements are simple melodies plus bass notes and some filling out of common first position chords. I wanted to create a nice and simple edition to relax over the holidays. 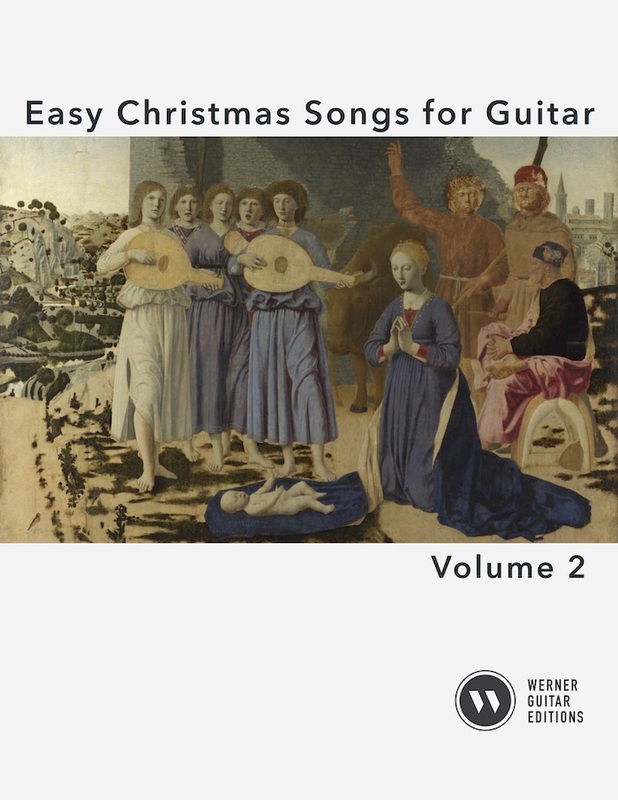 Also see: Easy Christmas for Guitar Vol. 1. Promo Cover Photo: Nativity by Piero della Francesca (1420–1492). I love those pieces, gonna buy them now. Being a mid-age person, I don’t have much time practice hard pieces, but will enjoy these simple and funny stuff. Thank you! 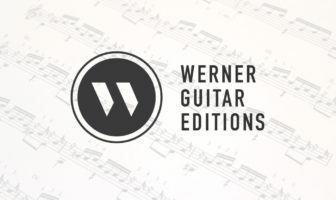 I want to buy the book Bible of classical guitar technique. Not from Amazon. Is there other option to buy it? You can buy it from various stores. I don’t carry it in stock though.